United States Vice President Joe Biden needs to be more careful during his speeches, said the Anti-Defamation League on Tuesday. Biden used a term some consider to be anti-Semitic and was chided by the organization. During a conference that marked the Legal Services Corporation’s 40th anniversary, Vice President Biden recalled experiences of his son while serving in Iraq when becoming acquainted with military members who needed legal help due to having problems back in the U.S.
Biden said that was one thing his son found was needed more than anything else while he was in Iraq for one year, that people would approach him and discuss about what was taking place in their lives back home with regard to bad loans and foreclosures. Biden said those Shylocks took advantage of the men and women while they were overseas. The National Director of the ADL Abraham Foxman released a reprimand for Biden later on Tuesday. The statement said that when someone, who is a friend to the Jewish Community and tolerant and open as Vice President Joe Biden is, uses Shylocked in describing moneylenders that are unscrupulous dealing with our men and women of the military, we see again how deeply embedded the stereotype is in our society about Jews. The word Shylock is derived from the name of a Merchant of Venice antagonist by William Shakespeare. Shylock, who is a Jew, was a moneylender who was ruthless during the play, and is remembered for demanding to be given a pound of flesh from Antonio a merchant, if he did not repay his loan. Foxman said that the medieval stereotype of Jews is represented by Shylock and remains to this date an offensive characterization. Foxman concluded by saying the vice president should have chosen his words more wisely. Vice President Biden’s office did not return calls immediately for comment by news agencies. 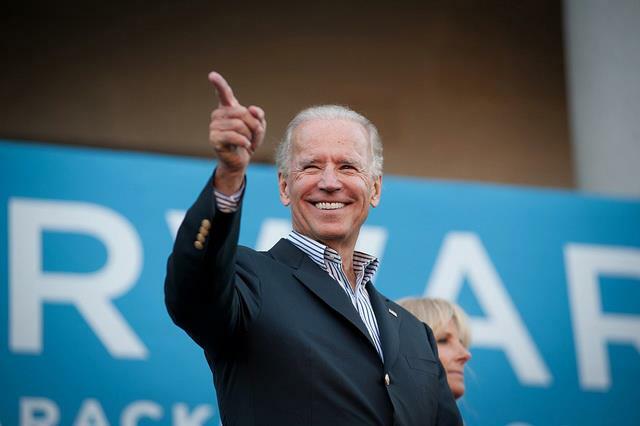 Biden, who currently is considering a bid for the White House in 2016, will head to Iowa Wednesday. He is scheduled to speak at the Nuns on the Bus kickoff event. The group is a Catholic, liberal social justice organization, based in Washington D.C.